America’s primary cultural and scholarly link with the nation of Afghanistan. Working to empower Afghans to develop their economy and civil society, as well as to study and promote the uniquely beautiful cultures of Afghanistan. 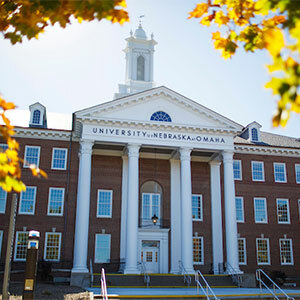 Through war and peace, destitution and reconstruction, the University of Nebraska Omaha's (UNO) Center for Afghanistan Studies and its partners have been on the ground in Afghanistan – printing textbooks, training teachers and journalists, and advising U.S. government officials. 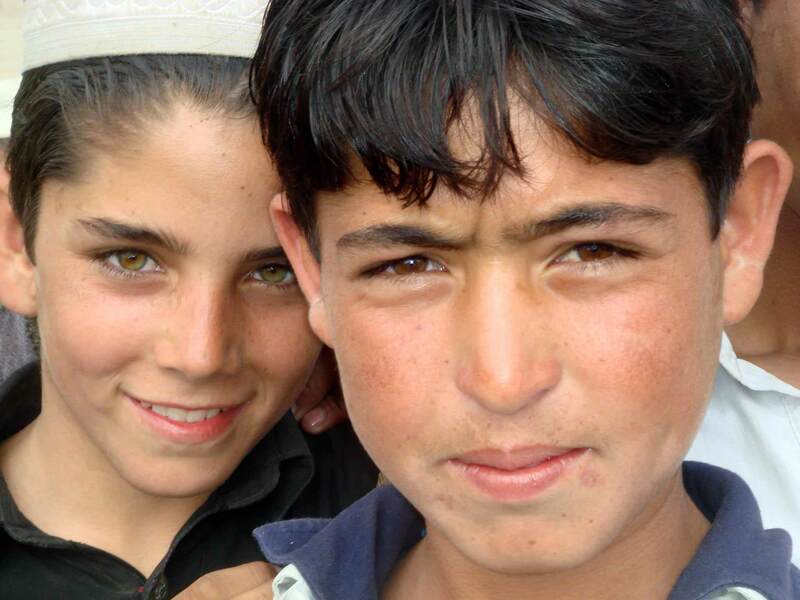 The center’s team members have deep roots in Afghanistan. Many were born and raised there, later working and raising families amid history-making events. Others have spent nearly their entire professional lives studying the country’s culture and geography, visiting its cities and villages, and working with Afghans. All are deeply committed to preserving Afghanistan’s heritage and developing its economy and civil society. Thomas Gouttierre, retired Director of the Center and Dean Emertius of International Studies & Programs at UNO, grew up as a baker's son in Ohio and later found himself serving Afghans in the Peace Corps. Click on the links below to read about his four-decade-plus love and service to this country in the July 22 issue of Sports Illustrated. 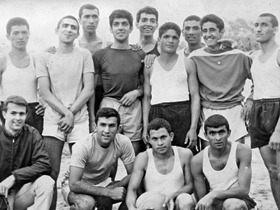 The article also includes tales of his time as coach of the Afghan National Basketball Team.